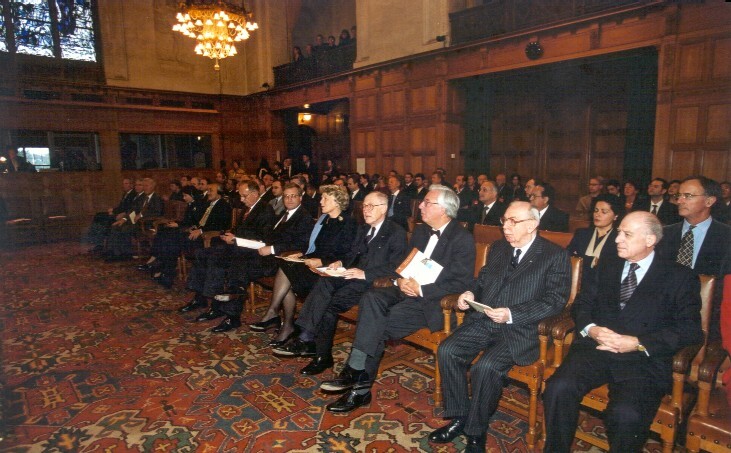 On the 31st of October 2003 the Hague Conference on Private International Law celebrated its 110th Anniversary at 4.30 p.m. in the Great Hall of Justice of the Peace Palace in The Hague. 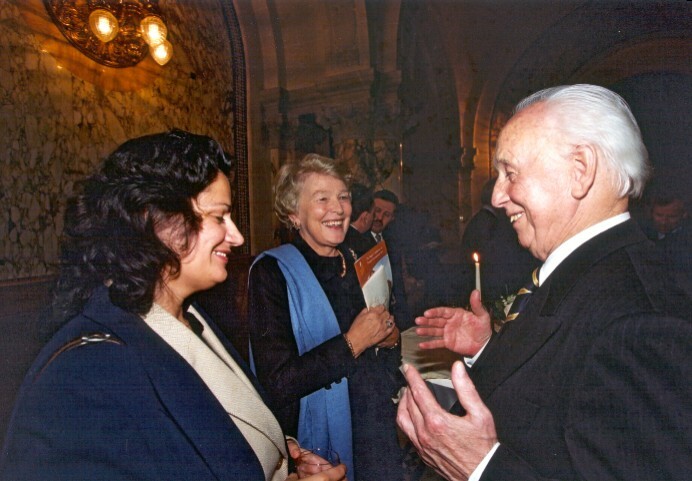 President Ferenc Mádl of Hungary, a former delegate to the Hague Conference, marked the occasion by giving a speech on “Milestones on the Road of Private International Law Developments”. 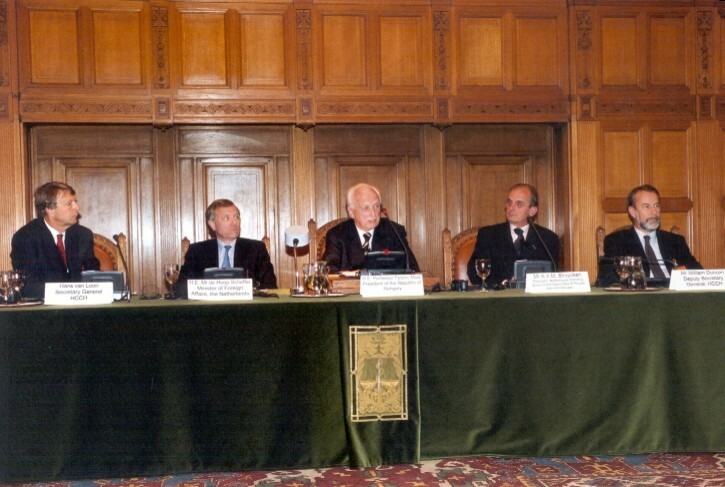 Significant among those milestones are the many “Hague” Conventions negotiated at the Peace Palace. 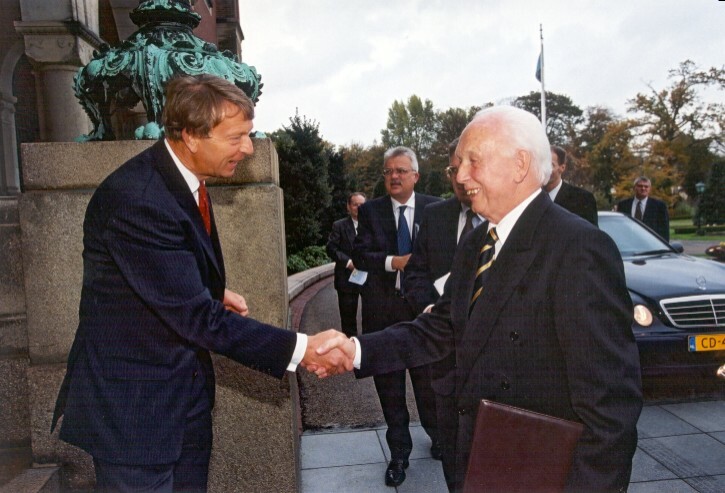 The Dutch Minister of Foreign Affairs, now Secretary General of NATO, Mr Jaap de Hoop Scheffer, introduced him. 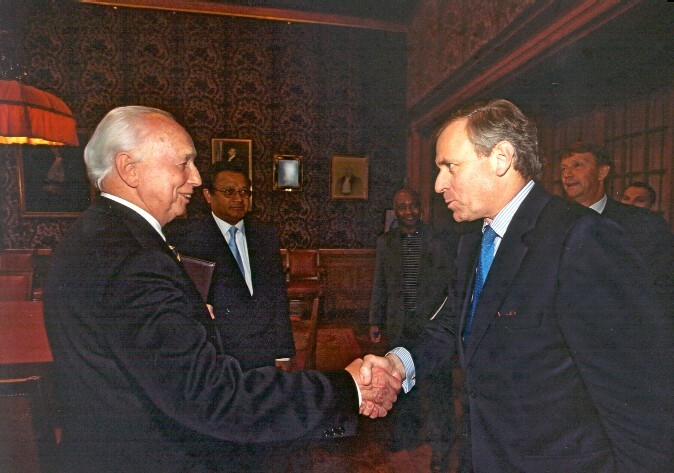 This celebration gathered Ambassadors from more than 50 countries, representatives of other international organisations based in The Hague and high-ranking officials of the Netherlands. Also present were delegates from more than 40 States from all over the world, who have now come together to confront the challenge of operating three of the existing Hague Conventions in a globalising and increasingly electronic environment.